The smoke from several wildfires in Colorado is significantly impacting the Denver air quality. The recent Spring Creek fire in Colorado burned more than 107,000 acres and it’s been classified as the third largest wildfire in Colorado’s history. Among the many other wildfires in the area this summer, things aren’t looking great for the air quality in Denver and surrounding regions. The Colorado Department of Health and Environment warns the public that the Denver air quality is unhealthy and unlikely to improve anytime soon. Therefore, people that suffer from asthma or respiratory issues should plan to stay indoors until things clear up. Healthcare specialists urge people with asthma and chronic obstructive pulmonary disease to talk with their healthcare provider. It’s important to make sure you have the medicine you need and have an emergency health plan put in place in case something happens. If smoke in your area becomes thick, then you should remain indoors, especially if you do have respiratory problems, heart disease, or other health issues. Also take into account how much outdoor activity you are partaking in. If there is moderate to heavy smoke in your area then you should definitely limit your outdoor activity. The best way to know if the air quality in your area is reaching an unhealthy level is if your visibility is affected by five miles or less. If you are affected by wildfire smoke exposure you could experience issues with your eyes, nose, and throat. Some symptoms could include a sore throat, coughing, wheezing, chest tightness, and trouble breathing. Frontier Fire is the leader in fire protection services in Denver and surrounding areas. Because wildfires can spread quickly and destroy entire cities, it’s important to make sure your building is protected with the best fire safety and protection equipment. 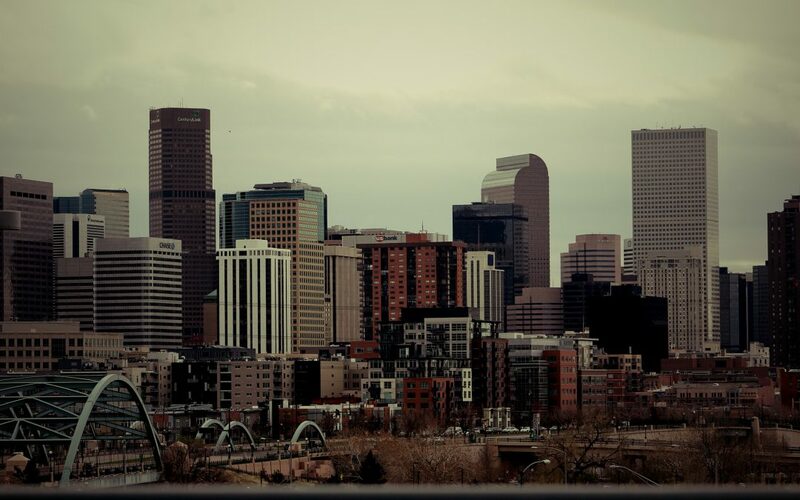 If you’re in need of fire protection in Denver, then contact Frontier Fire today. We can install fire sprinkler and fire alarm systems in your building to safeguard your business and help prevent the spread of a fire. Call us today at 303-629-0221 or fill out the form on our contact page and we’ll get back to you asap to set up your fire protection services.